Community engagement and investment is critical to promoting postsecondary access and completion. That’s why Complete Tennessee partners with county leaders across the state to better understand higher education and workforce data from the ground up. Examining the challenges facing students and communities in different regions will allow Complete Tennessee to craft targeted strategies to help counties raise college achievement rates and meet local workforce demands. Read more about our engagement strategies below, and use the map to learn more about the college completion landscape in your county. Complete Tennessee has launched a new engagement initiative designed to help communities improve student access and success outcomes in their region. 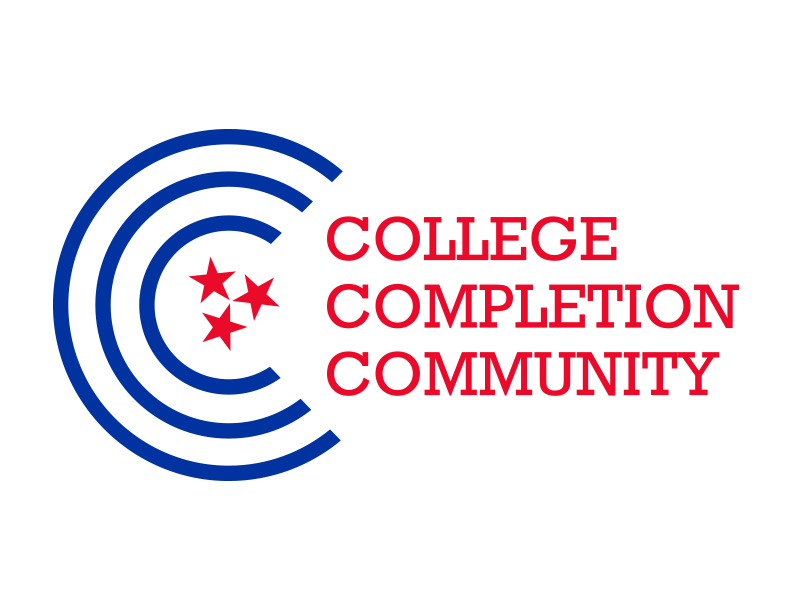 Click here to learn more about the College Completion Community pilot program. Complete Tennessee conducted a statewide listening tour to better understand the barriers facing current and future postsecondary students in the state. Click here to read the findings in Room to Grow: Regional Perspectives on Higher Education Improvement. Where are students completing college? How many students from your county attended this college in 2014?